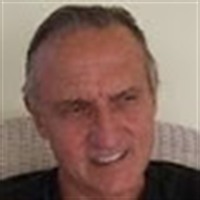 My name is John Madeira and I have been in the technology business since 1986. I was director of Information for a multinational company. In 1989, I started my own Technology Company which I sold in 2004. Since that time I have been involved with various internet businesses. I have been in IBO for five years.